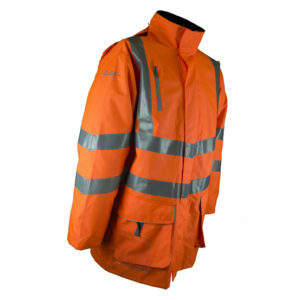 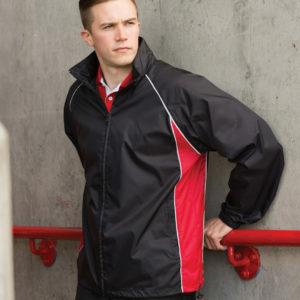 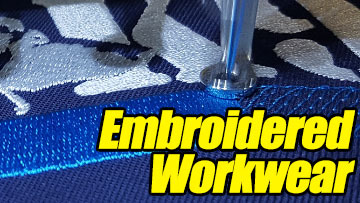 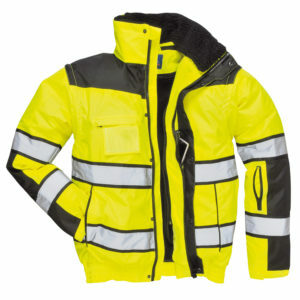 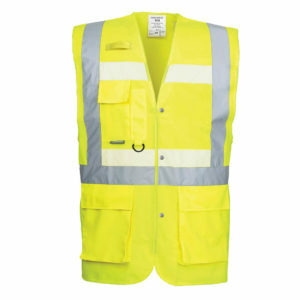 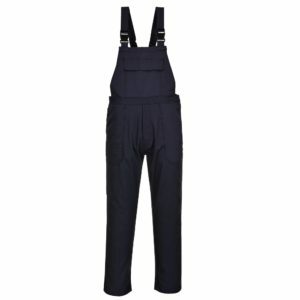 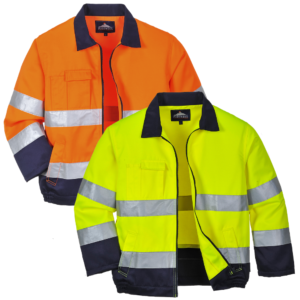 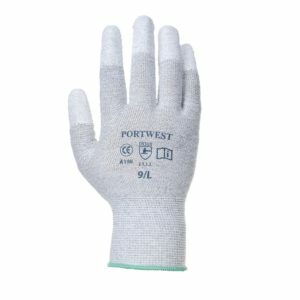 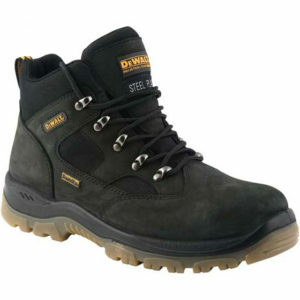 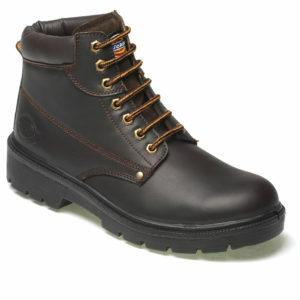 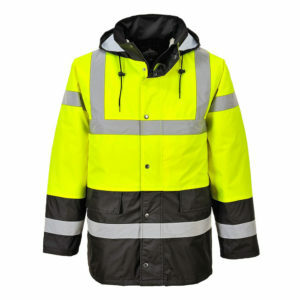 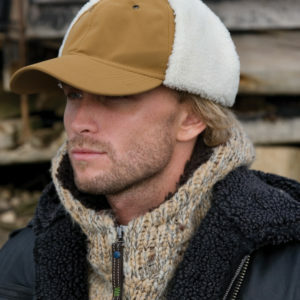 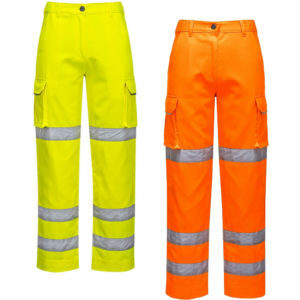 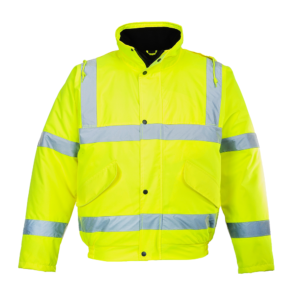 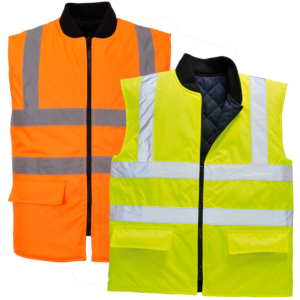 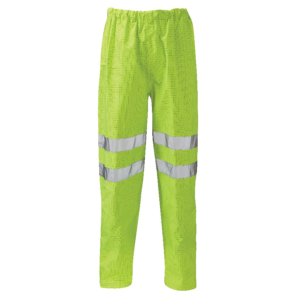 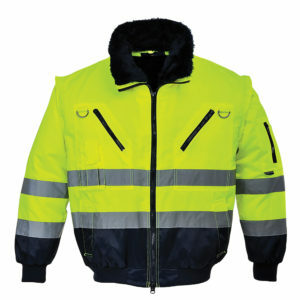 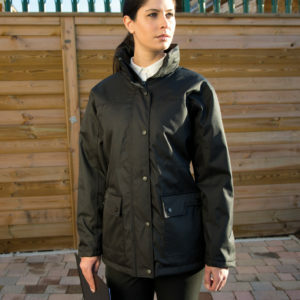 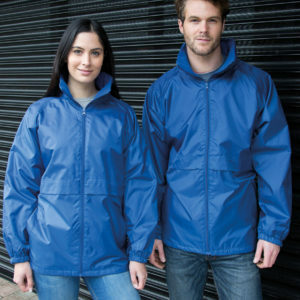 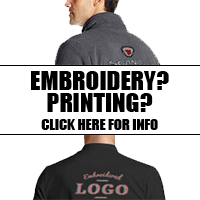 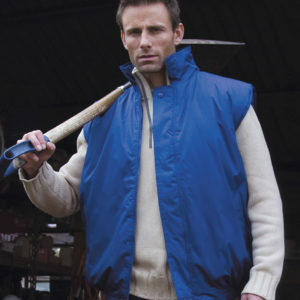 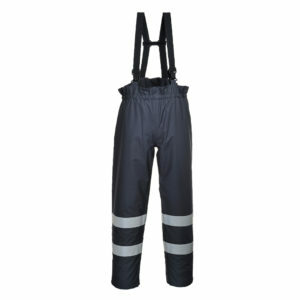 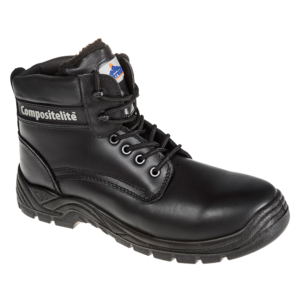 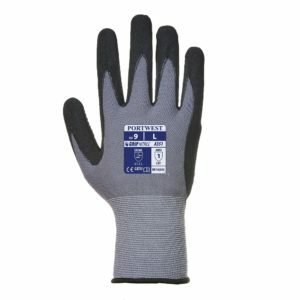 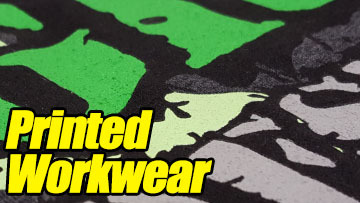 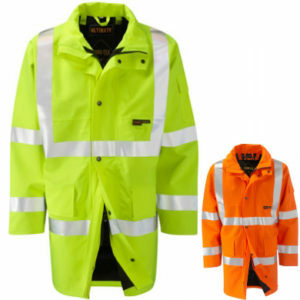 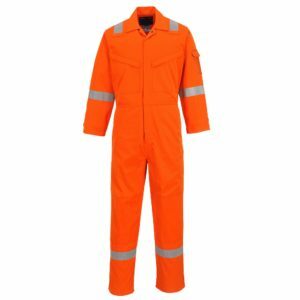 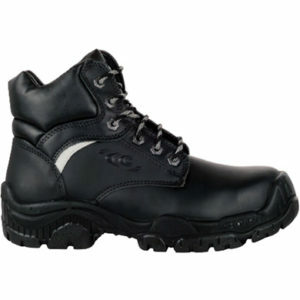 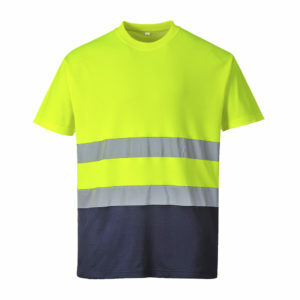 Here you can find your perfect Hi Vis Jackets for your field of work. 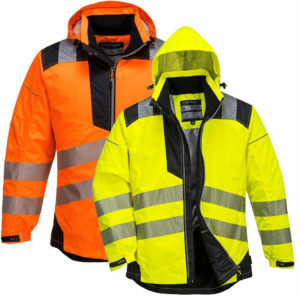 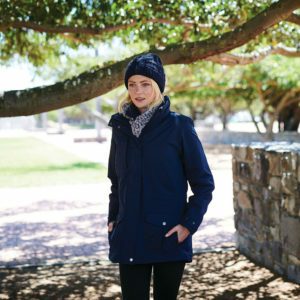 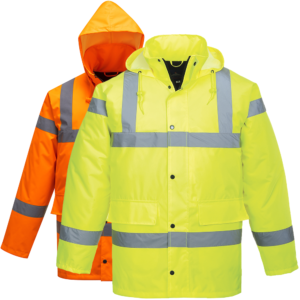 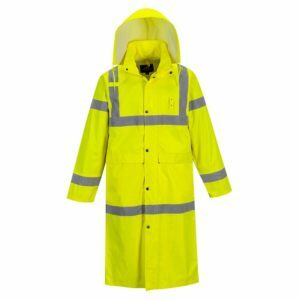 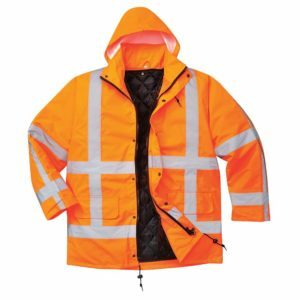 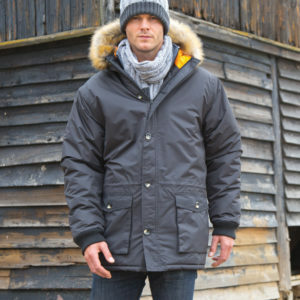 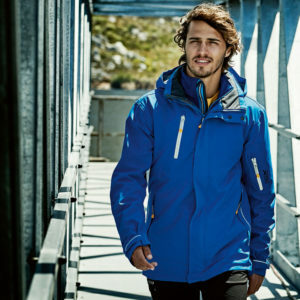 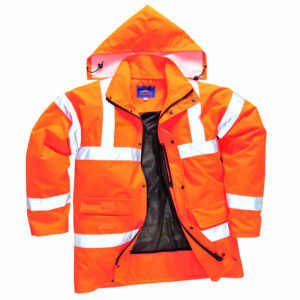 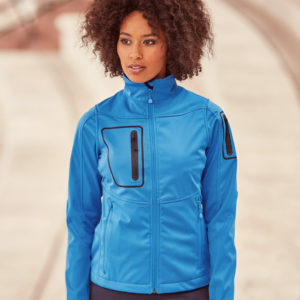 Whether it needs to be waterproof, flame resistant or insulating, this is where you will find the right Hi Vis Jacket for you. 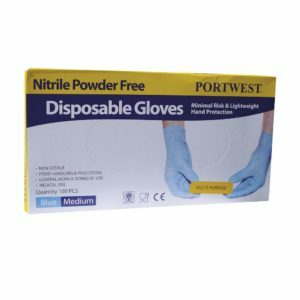 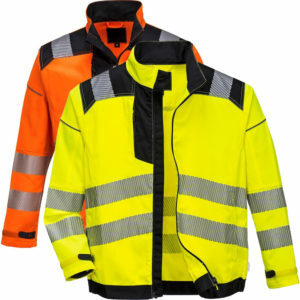 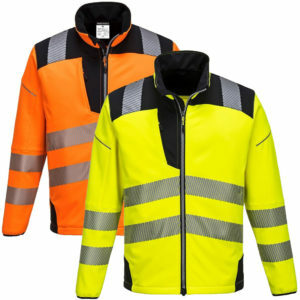 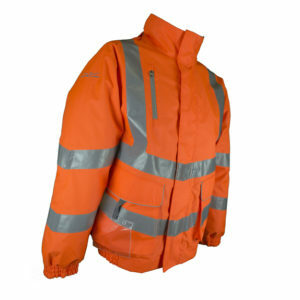 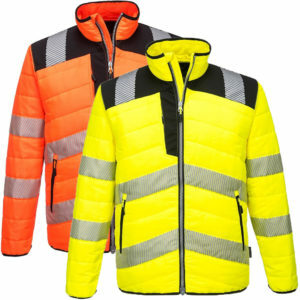 The Portwest Hi Vis Traffic Jacket and Hi Vis Bomber Jacket you can see below, are two of the most popular jackets we supply. 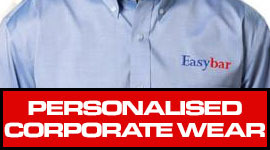 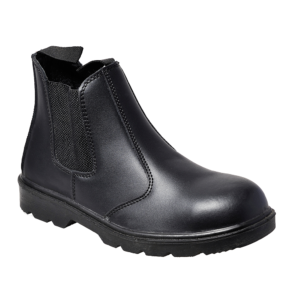 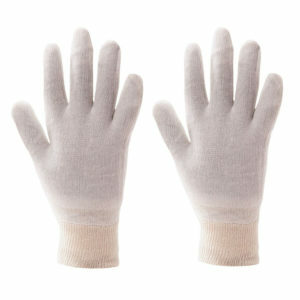 And with discounts for quantity, great value too.